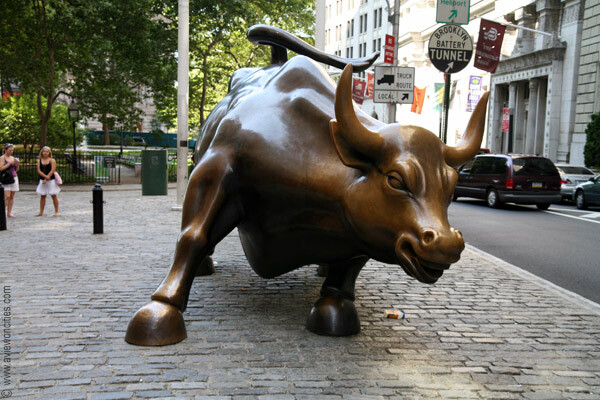 бык Statue in Bowling Green. . Wallpaper and background images in the New York club tagged: bull statue bowling green new york.